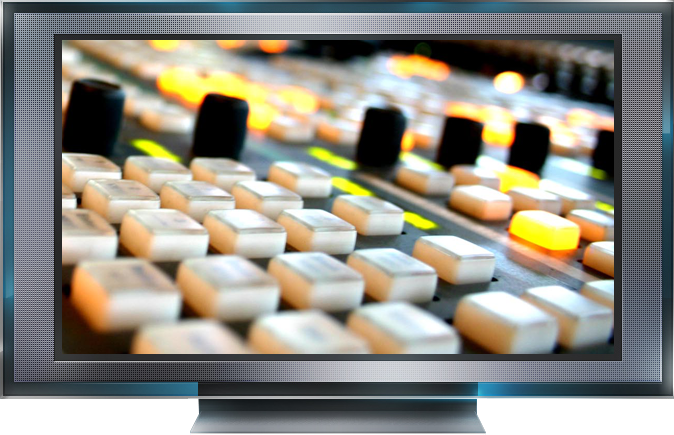 On Air Media’s commitment is to create world class television, and to provide the world’s broadcasters and production companies with consistently excellent live production facilities, equipment and crew. 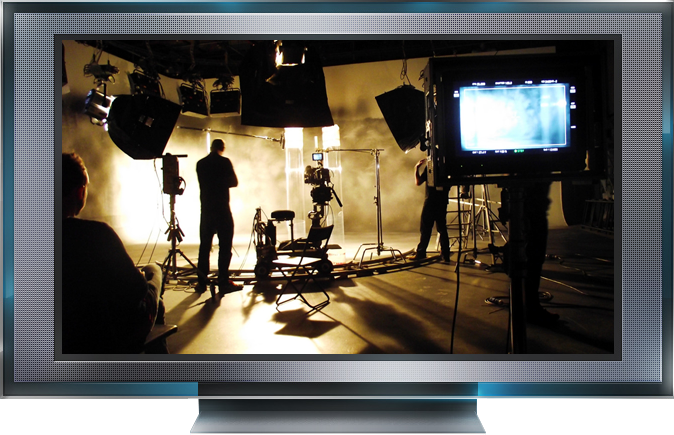 Our local knowledge and experience in the broadcast television industry enables us to put together the right team to make your production a success. 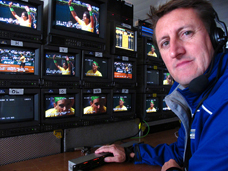 The On Air team has been involved in the South African live multicam broadcast industry for the past 25 years, across a wide range of genres from sport to music, business broadcasts to talk shows. Contact us for crew, or live broadcast facilitation and production. Our strength lies in the ability to select the right people and the best facilities for our clients’ needs. This includes transport, accommodation, fixers and logistics. 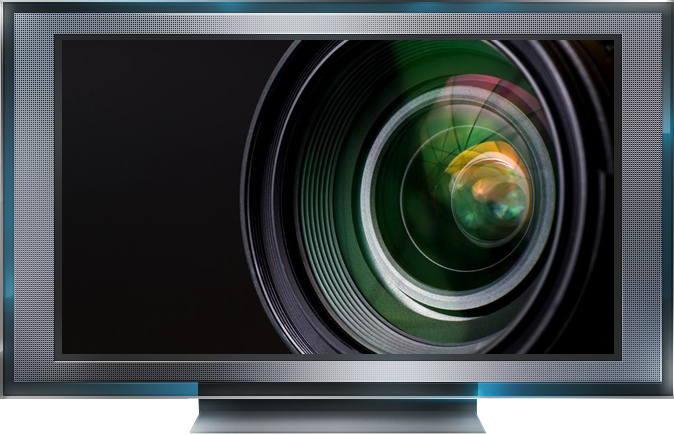 Contact us at info@onairmedia.tv to find out how we can streamline your production. Documentaries, Inserts, Series, Features, Corporate, Educational, Wildlife. Click here for more detail on our previous and current productions. 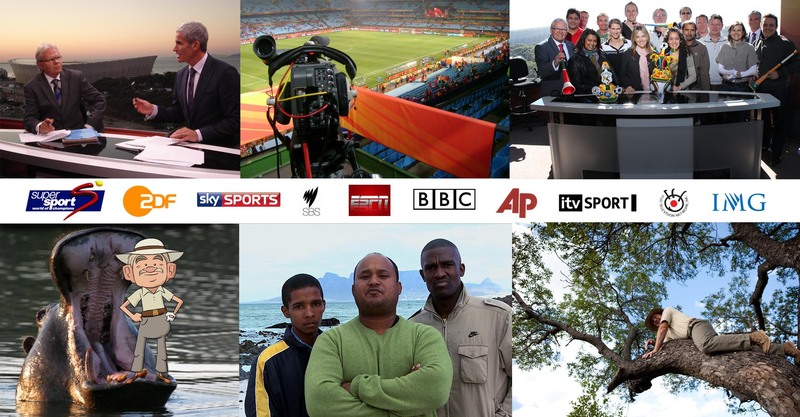 On Air Media was established in 2006 under the name “AfricaSoccer” to service the world’s broadcasters during the 2010 FIFA World Cup. The founding partners are Michael Bardsley and Ilana Gordon. With a total of 40 years of broadcast television experience between them, their collective skills create a strong production team. 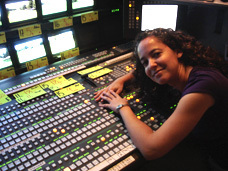 Ilana is a live technical director and takes care of the day-to-day running of On Air Media. Mike’s background is in live slo-mo directing / EVS. In the last decade both partners have moved into successful production. Click here for productions. These 2 minute filler programs are currently being broadcast on SuperGolf and Sky Sports. The programs are hosted by a famous golfer, commentator and wildlife guru. Some say he can spot a scops owl at 100 paces…others say that warthogs run in terror when they spot him. We know him as…Tony Johnstone. Watch as he tries to play his way out of the Kruger Park, all the while encountering a host of interesting animals, plants, insects and birds. Sponsored by Cleveland Golf and Jock Safari Lodge, our first season was shot in the Kruger Park during early winter (May 2011). Made possible by Antonij Rupert Wyne and Jock Safari Lodge, this season was filmed in mid-summer (January 2012). The heat allowed us to capture some fascinating insects. The final season was filmed at Shamwari Game Reserve in spring (November) 2015, the perfect season for birds. For more information please contact Mike or Ilana on any of the numbers or e-mail details below.